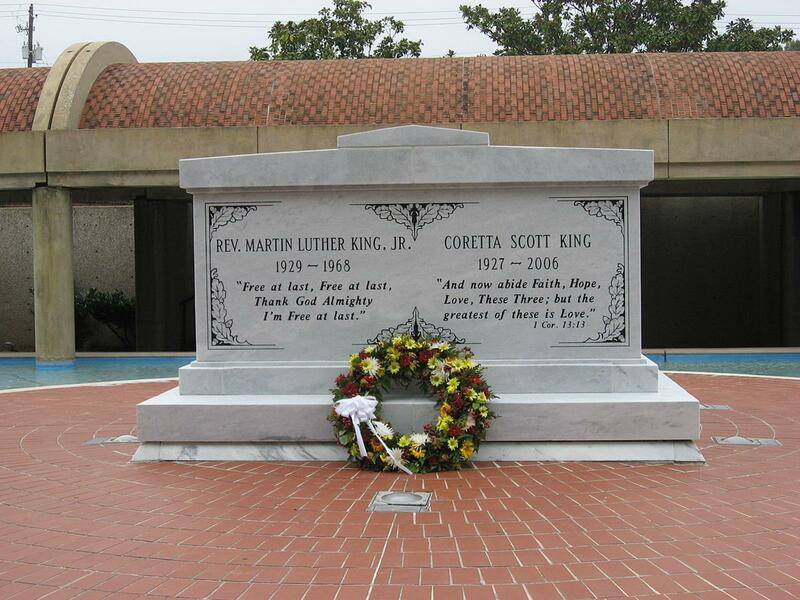 Atlanta, one of the fastest growing cities in the U.S., is known as the birthplace of the civil rights movement. The Centennial Olympic Games were held in this city in 1996 and the site has been redeveloped for tourists. Atlanta is one of the greenest and cleanest cities in the U.S. The National Museum of Patriotism, with more than 20 exhibits and interactive displays, is an emotional journey through the American experience. The One America exhibit is the only 9/11 exhibit in a museum in the Southeast. Harriet Tubman African American Museum is named after the “Black Moses” who led hundreds of slaves to freedom. It has grown over the years to become the largest institution of its type in the state and is an educational and cultural resource for students. World of Coca-Cola offers student groups the chance to taste 70 different beverages, enjoy a 4-D theater and see a restored 1880s soda fountain. Centennial Olympic Park has year-around programming featuring concerts, activities and festivals, making it a great place for students. Stone Mountain Park, 15 minutes from downtown Atlanta, is home to the world’s largest piece of exposed granite, with the images of Confederate heroes Robert E. Lee, “Stonewall” Jackson and Jefferson Davis. From a laser show and cable car ride to an antebellum plantation and musical entertainment, this natural wonderland offers 3,200 acres of excitement for student groups. White Water Atlanta, the South’s largest water park, is located about 20 minutes from downtown in Cobb County, and is open daily from June through August. Not only are there slides, pools and all types of aquatic rides, the park shows Friday night “Dive-In Movies,” where students can watch first-run movies from inner tubes in the wave pool. Six Flags Over Georgia in Austell, an all-day fun park, offers roller coasters and other thrill rides. Georgia Aquarium, the world’s largest aquarium, boasts more animals than any other aquarium with 60 exhibits in more than eight million gallons of water. The Atlanta Zoo features more than 200 species of animals from the African plains and Asian forests. The endangered giant pandas are a must see. At Inside CNN Atlanta, students can take a behind-the-scenes walking tour through the studios of the 24-hour global TV network and experience a live broadcast. A free walking tour of the four-block Martin Luther King Jr. National Historic Site, given by U.S. park ranger, will show you the slain civil rights leader’s home, Ebenezer Baptist Church and the tomb of King and his wife, Coretta Scott King, at the Martin Luther King Center for Nonviolent Social Change. A short film on King’s life is shown at the Visitors Center. The “Gone with the Wind” tour allows students to enjoy a 60-minute tour of the Gone with the Wind Historic District, featuring the stories behind the South’s most famous epic romance and including costumed step-on guides. This tour also allows students to see Margaret Mitchell’s house offering visitors a 90-minute guided tour. The tour tells the story of the author, her book and the making of the movie. Places that are always more than happy to host student performance include: Stone Mountain Park, Atlanta Braves/Turner Field, Underground Atlanta, High Museum of Art, Zoo Atlanta, Atlanta Botanical Gardens, Atlanta Hawks & Thrashers, Fernbank Museum of Natural History, Imagine It, The Children’s Museum of Atlanta and Wren’s Nest. 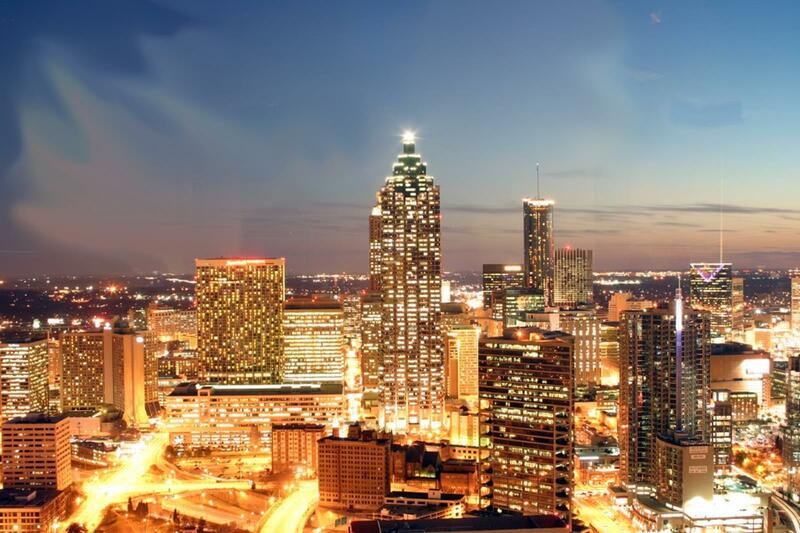 There are more than 94,000 hotel rooms in the city of Atlanta and more than 12,000 rooms within walking distance of Centennial Olympic Park, which is located at the center of downtown Atlanta. The close proximity of Atlanta’s major attractions to the downtown hotels makes Atlanta the perfect spot for student travelers. Students are able to walk right from their hotels to the tourism district without having to depend on public transportation or time restraints. Planet Hollywood is popular for its pizzas and burgers. It is a great place to entertain student groups. Hard Rock Cafe is a unique dining experience, with its walls depicting famous rock and roll bands that have either performed in or came from the South. Southern cuisine can be found at PittyPat’s Porch, able to host up to 300 students. PittyPat got its name from the movie Gone with the Wind. The restaurant is decorated with memorabilia from the film. The Varsity is the world’s largest drive-in restaurant, covering more than two acres. It can accommodate 600 cars and over 800 people inside. Students can enjoy things like hotdogs, chili, fried pies and frosted orange drinks. National Black Arts Festival, held in the spring, allows students to experience the dance, film, theater and music, as well as visual and literary arts of Africa and the African Diaspora. Atlanta Jazz Festival, held around Memorial Day weekend, is a two-day event with nationally acclaimed artists, plus arts & crafts, food and merchandise. 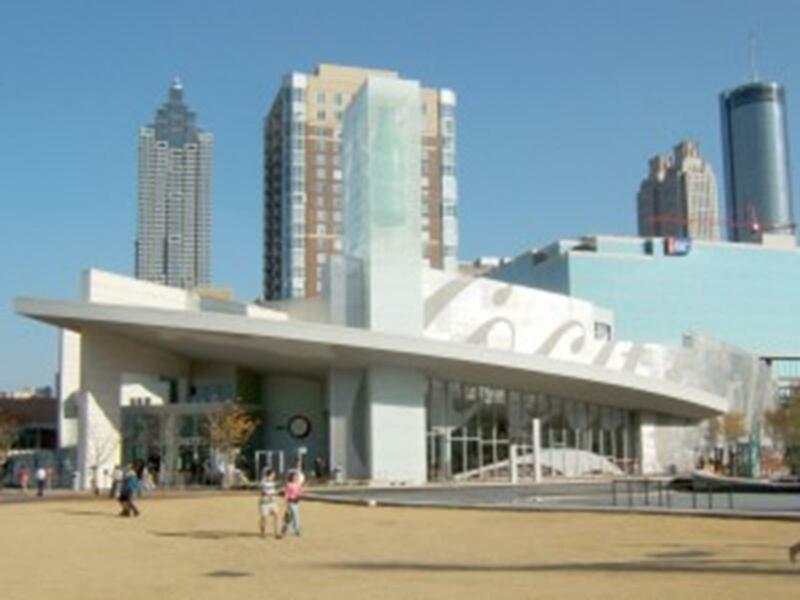 In Atlanta, one of the South’s most dynamic cities, student travel groups can encounter historic sites associated with Martin Luther King Jr., tour the headquarters of Coca-Cola and CNN, relive the days of Gone With the Wind and have loads of fun at countless student-friendly attractions.